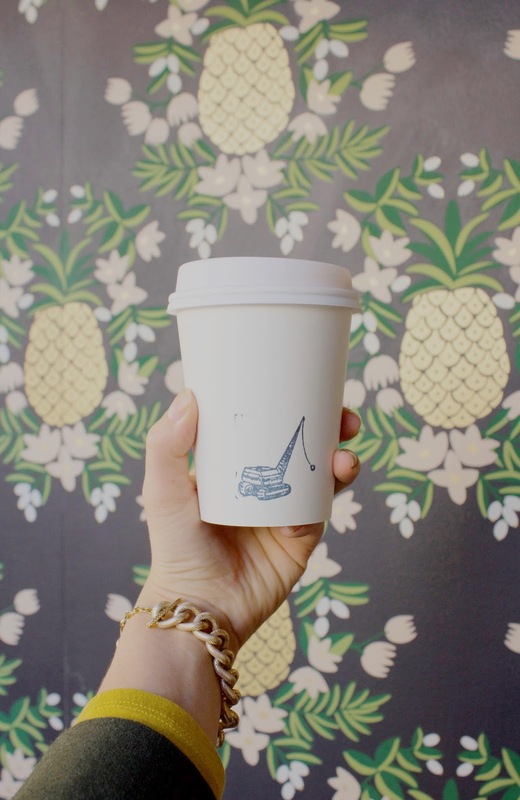 While many seek this spot out based on its iconic pineapple wallpaper they find reason enough to stay once they've tasted the rich coffee and charismatic baristas. 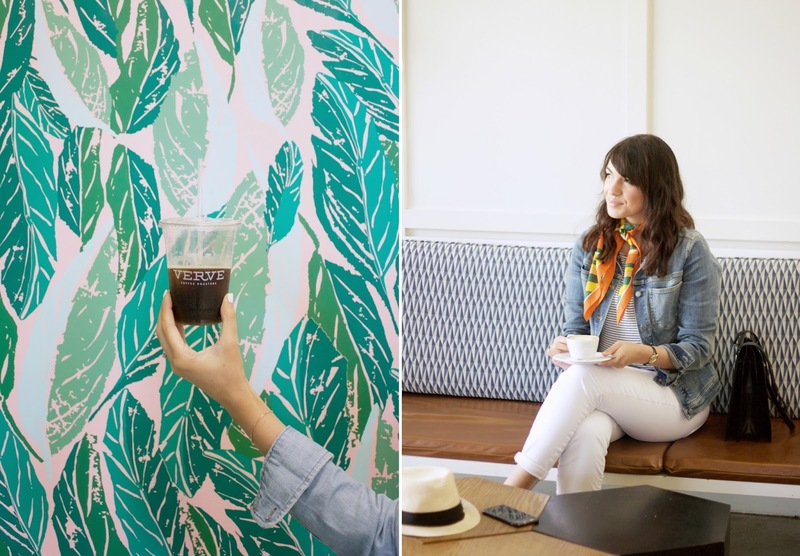 So go ahead and take a selfie or a coffee 'gram: the staff won't mind. Cool earth tones, grays, and a sea of white greet you as you walk up to the quaint former train station turned cafe. Inside, rustic wood tables and modern industrial metal accents offset and balance one another. 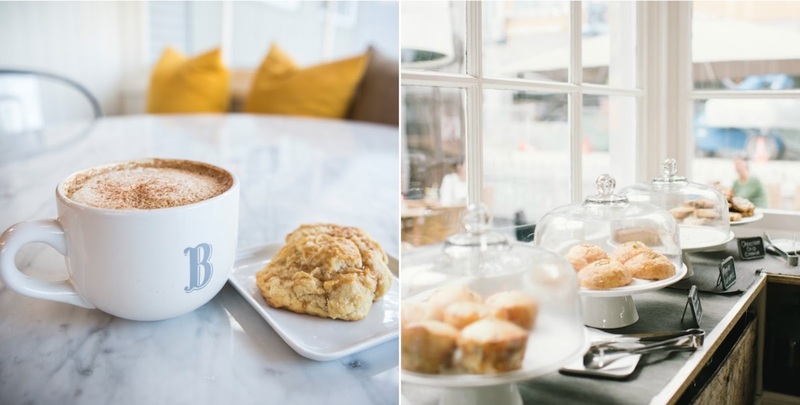 A cute, sunny local organic cafe / coffee shop in Downtown Los Altos. This is a perfect place for when I meet with friends with kiddos. 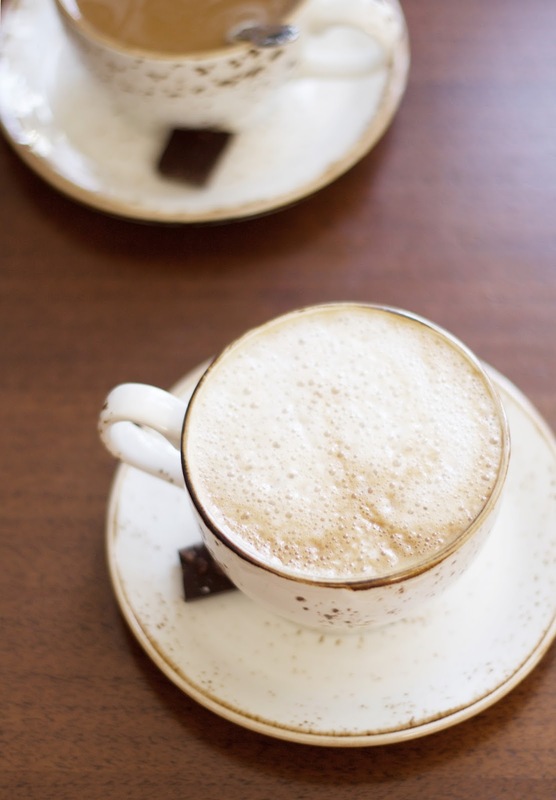 We grownups can catch up over coffee while the little ones are checked in the Playroom. Menu serves brunch and midday cafe offerings and changes seasonally to make the most of locally sourced, organic ingredients. 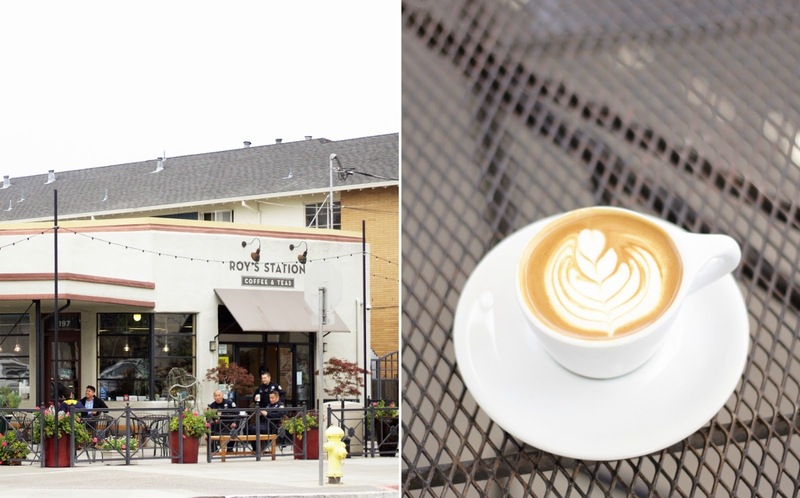 I used to live in Downtown Japantown-one of of San Jose’s most charming neighborhoods-and Roy’s Station Coffee & Teas was my favorite go-to spot. Once a charming vintage gas station, Roy’s is a coffee shop offering Verve Coffee, specialty drinks, a wide selection of teas, and adorable outdoor seating surrounded by succulents. It was one of my favorite local spots to work from or relax with an iced coffee after hitting up the local farmer's market down the street. This family owned business is darling. It's inside the SoFa Market with plenty of open seating. I recommend the Mexican Mocha when you're craving something sweet, yet complex or the syphon coffee when you'd like something darker. Chromatic is super hipster and I love every bit of it! 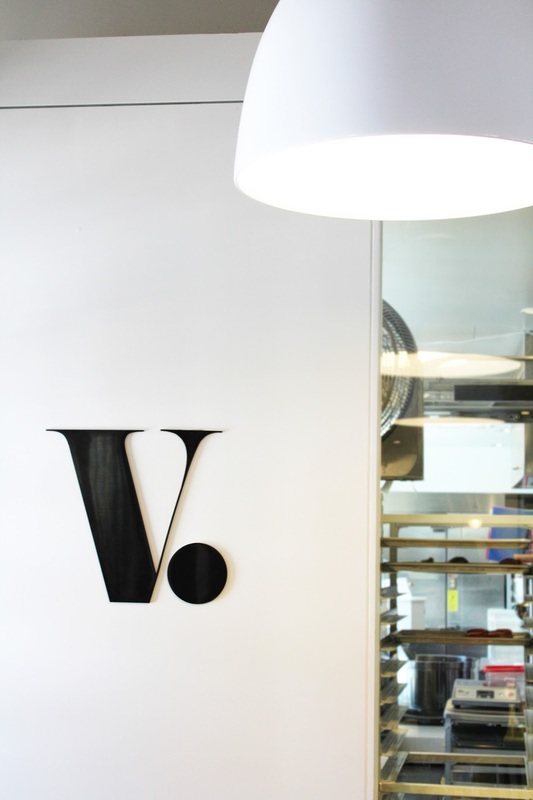 They use vanilla extract in their latte, make homemade simple syrups to perfection, and have plenty of dairy alternative options. 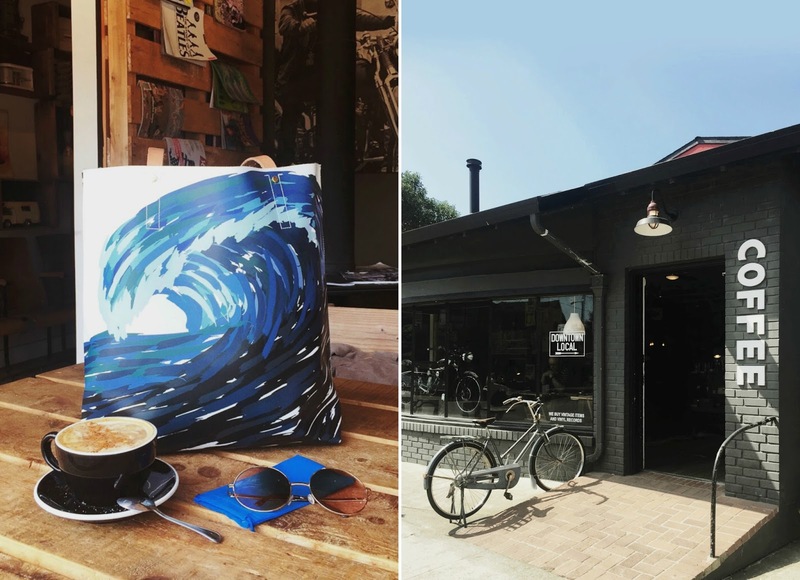 While I'm there I often take advantage of their promotional offer of one free drip coffee with a purchase of one of their 12-ounce bags of coffee beans. They will grind the beans based on how you'll brew it at home and coach you on which coffee is best for your tastes and needs. Aka: these people know their craft. A local favorite with the following to prove it (it's perpetually busy on weekends)! Recommend going on a weekday afternoon or a quiet rainy day. 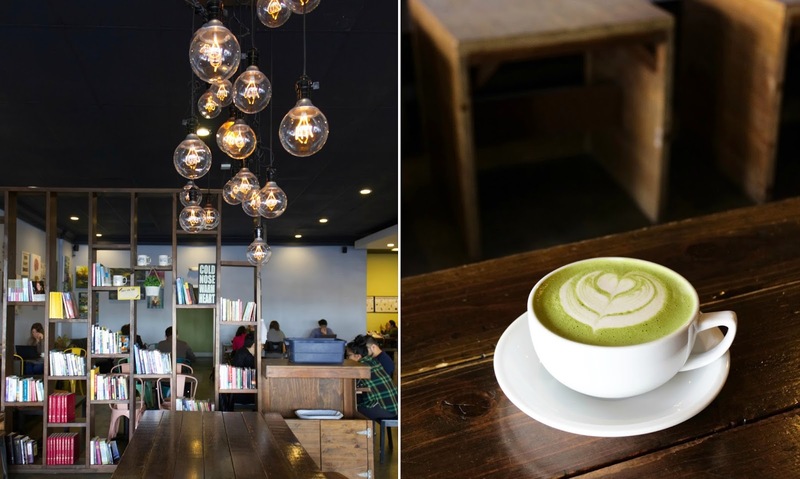 Try their green tea matcha latte. ADORABLE coffee shop / unique general store boutique that is decorated and curated so distinctively I keep coming back to it as my first stop in its small town. Their color coordinated stacks of books and styled vintage pieces add so much charm beyond that of a simple beach town. Try their Dandy Blend chicory "coffee" for something unique. 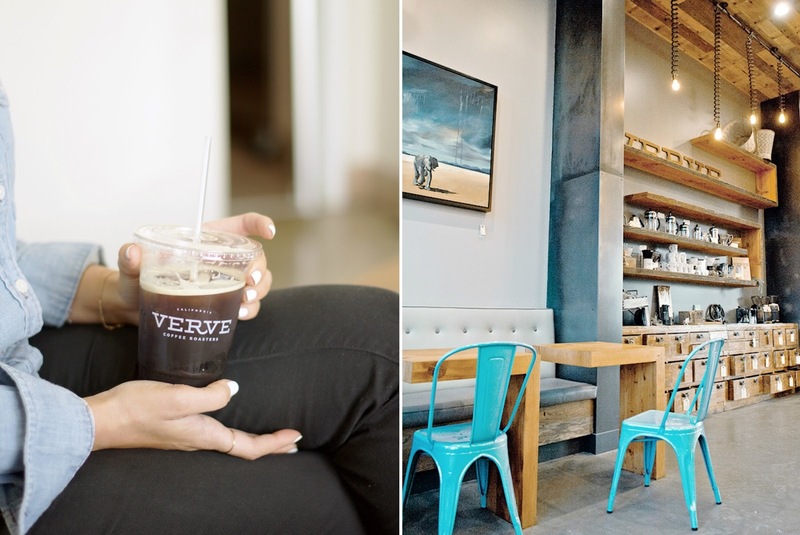 The first Verve opened in 2007 in Santa Cruz. Since then it's grown to 10 coffee shops located in Santa Cruz, San Francisco, Los Angeles, and Tokyo. The coffee is still roasted in Santa Cruz and comes from direct-trade relationships with farmers. 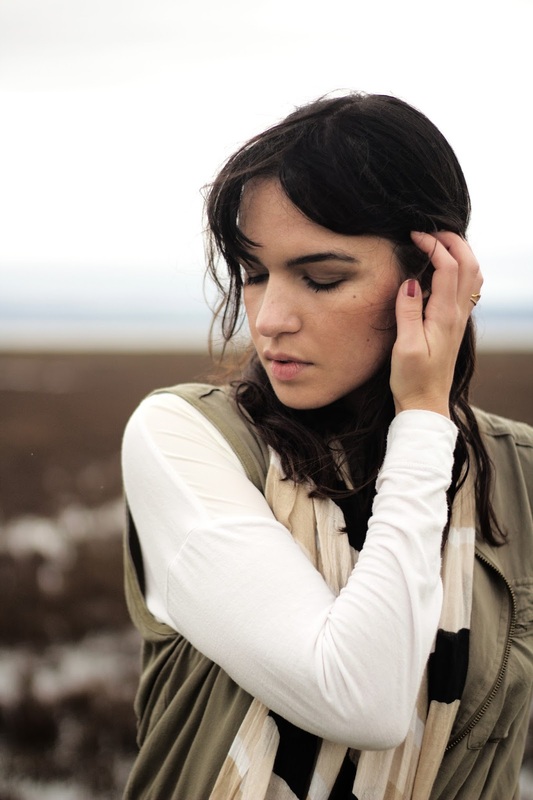 No, your eyes don't deceive you: Verve is on this list twice. 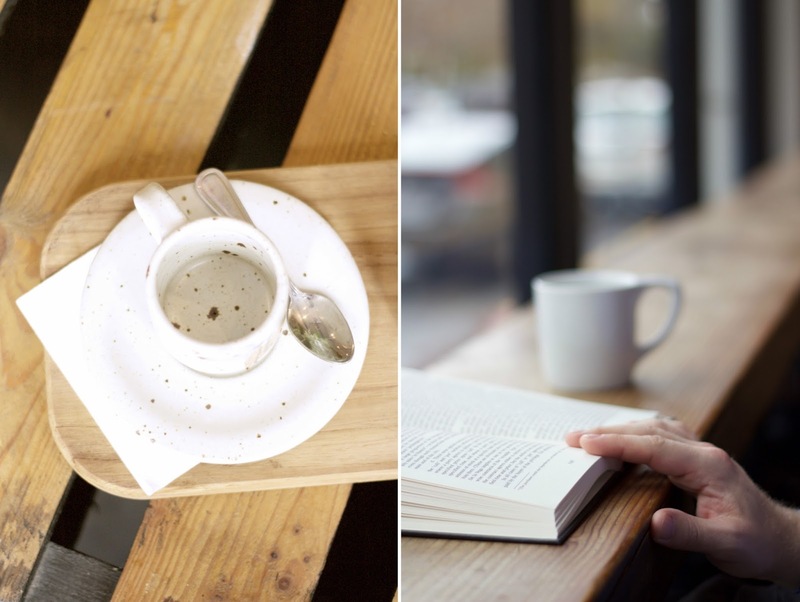 If you saw their super gorgeous coffee shops in person you'd know why. I love this particular location as it's just blocks from the beach and is essentially my dream decor. I love the little Westside neighborhood filled with charming shops, restaurants, and local finds so close to the water!